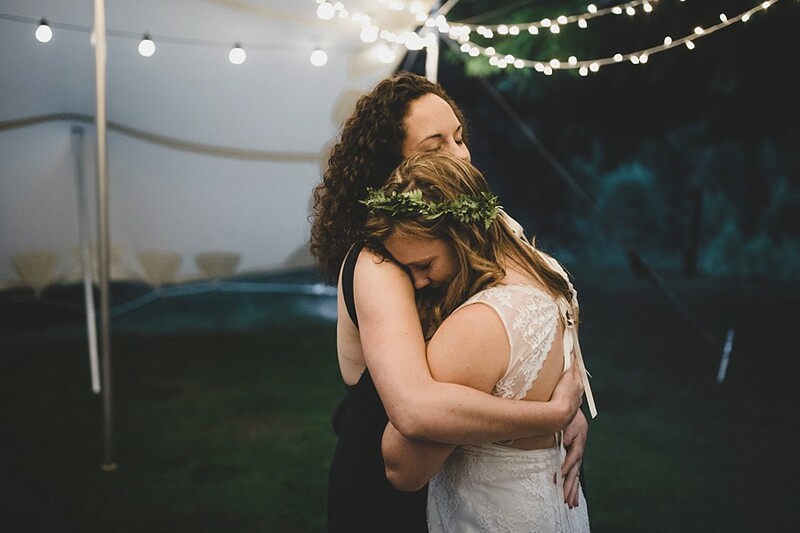 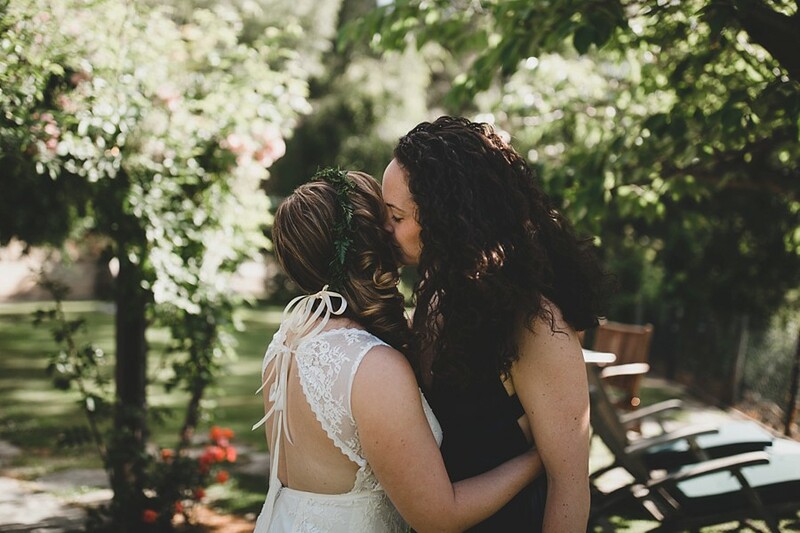 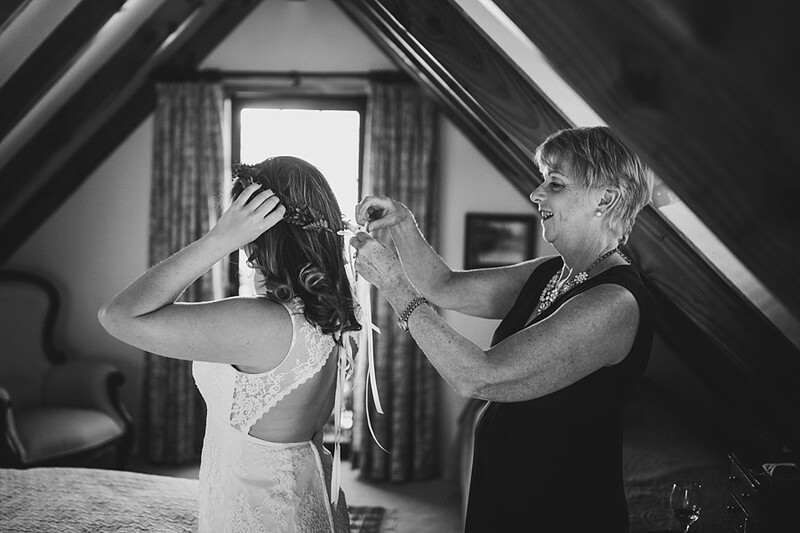 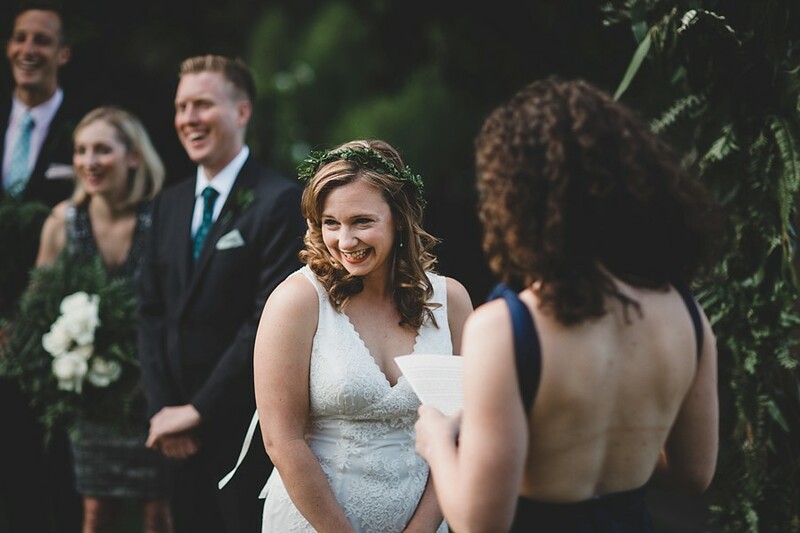 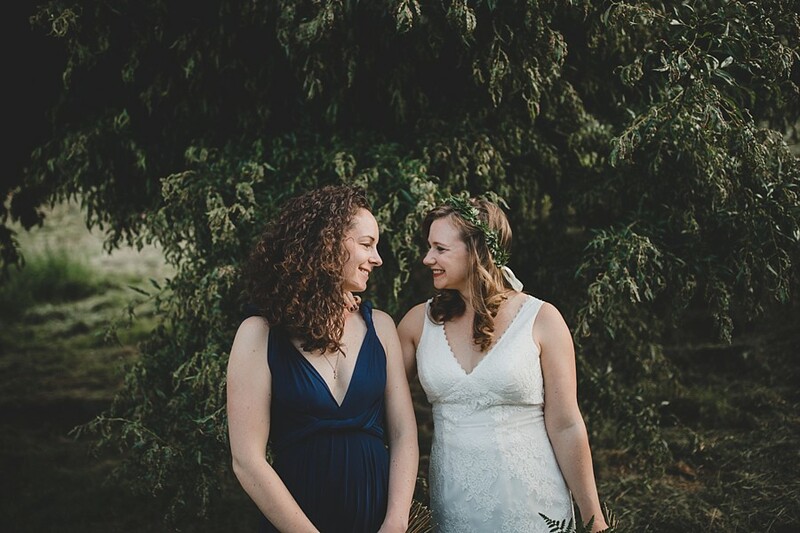 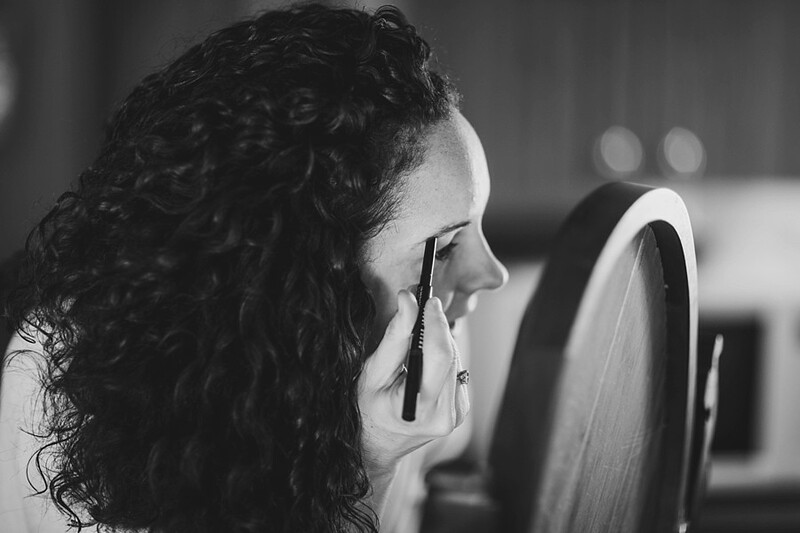 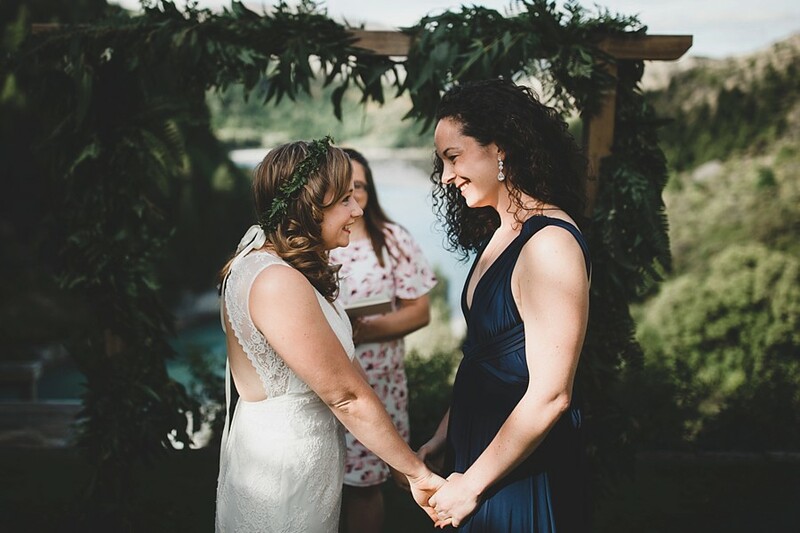 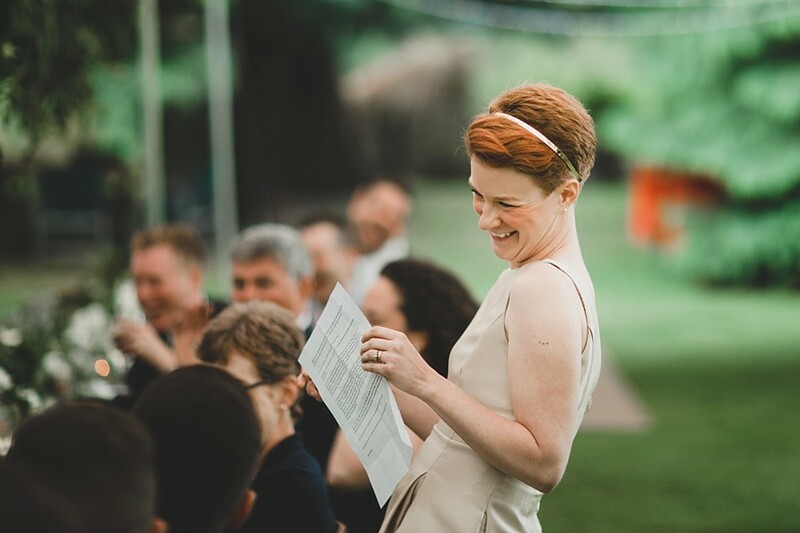 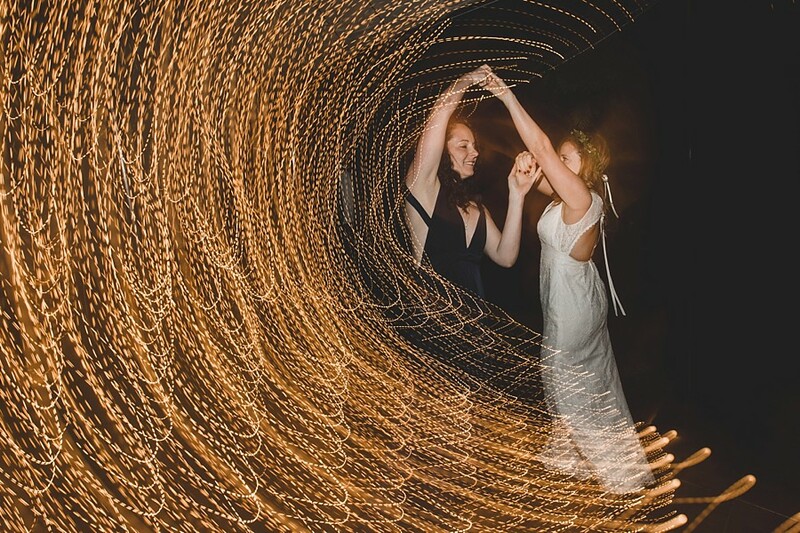 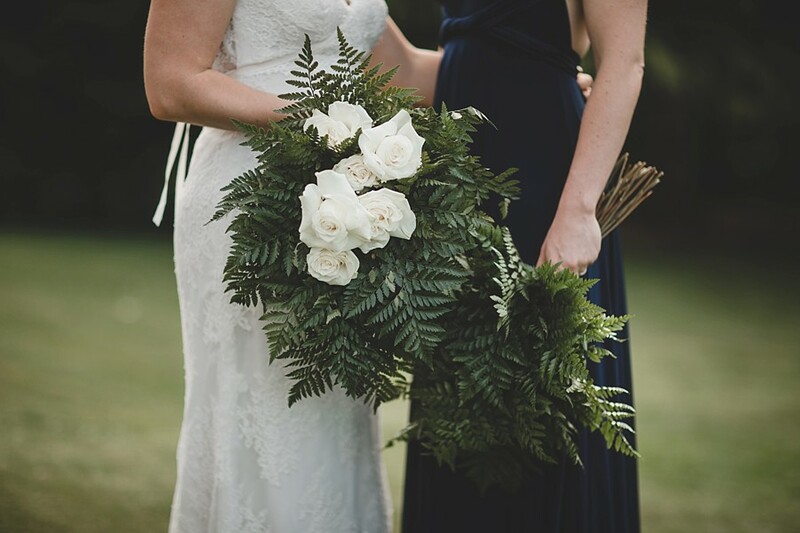 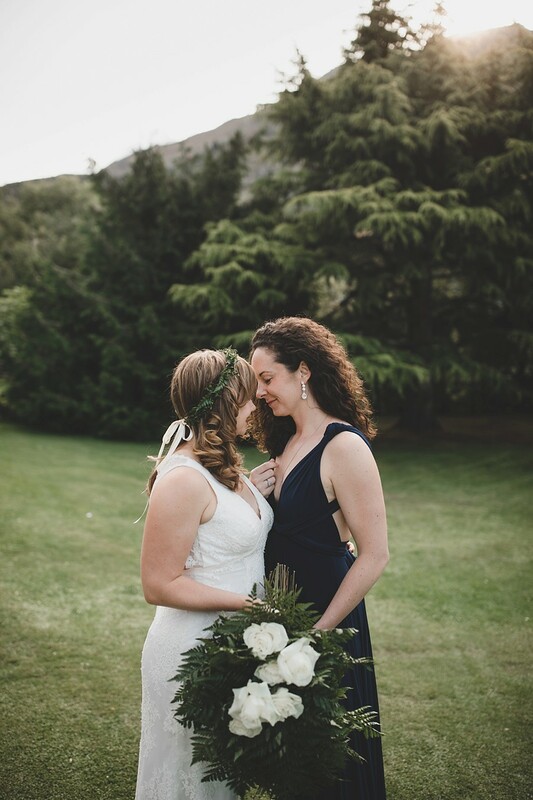 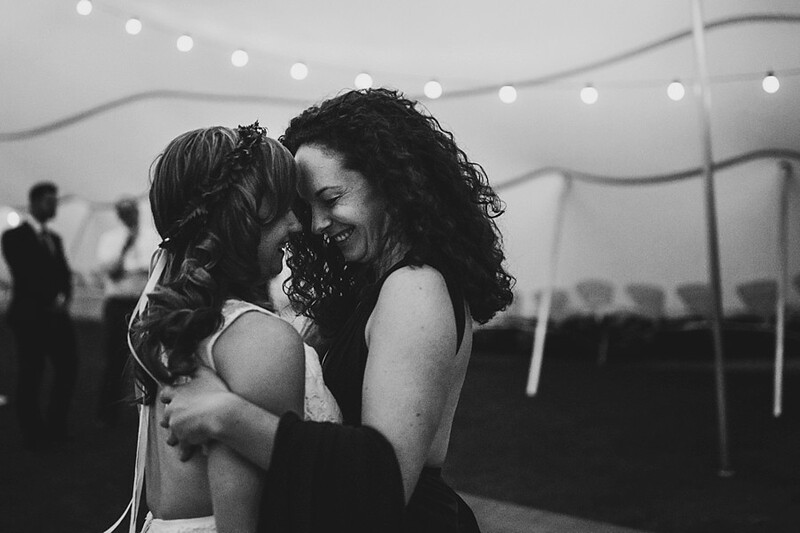 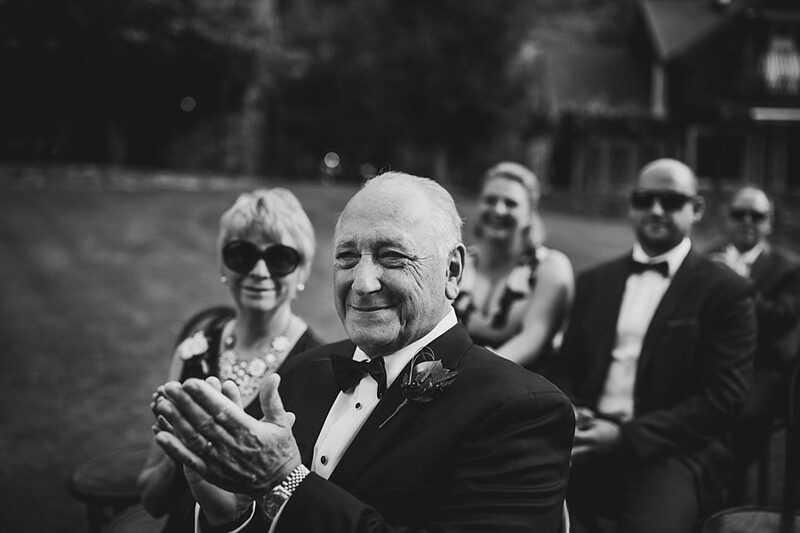 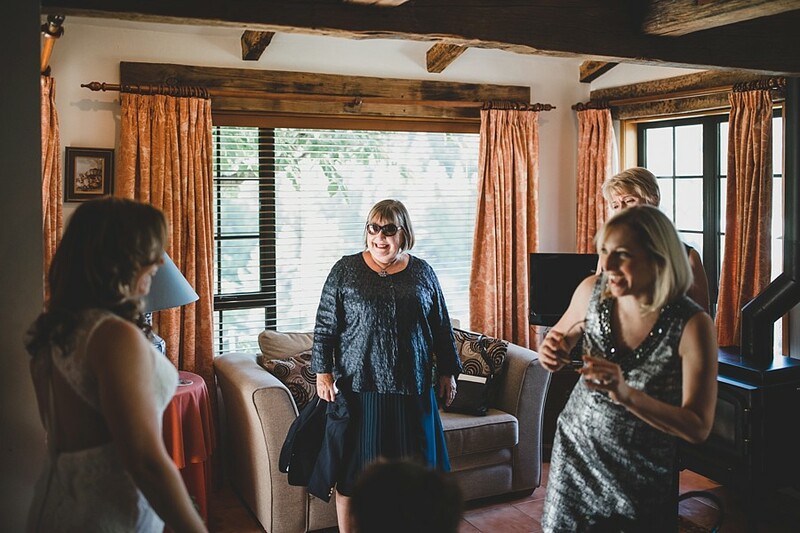 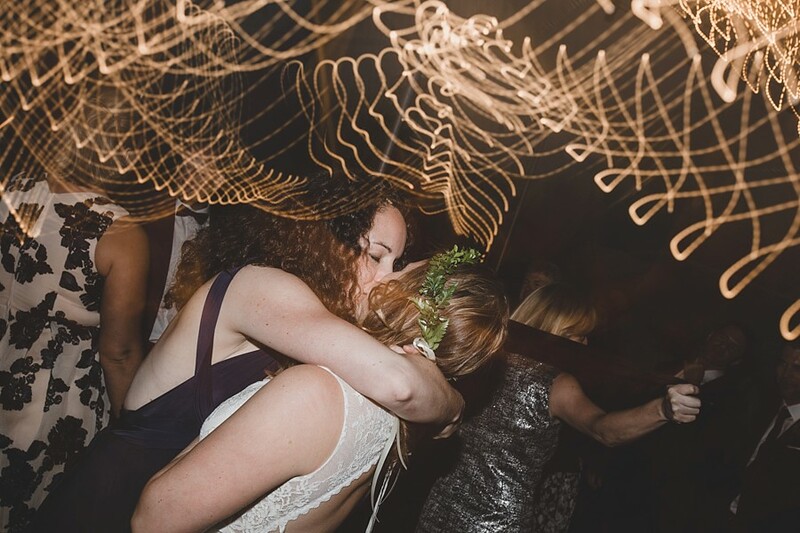 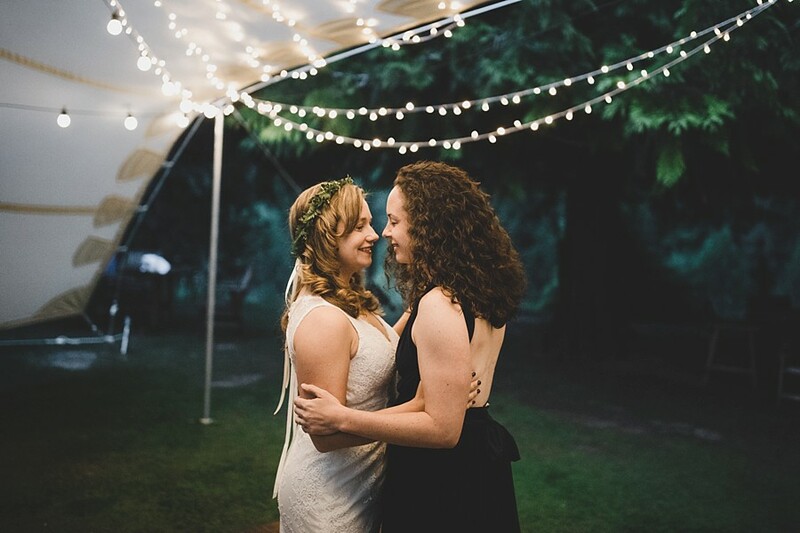 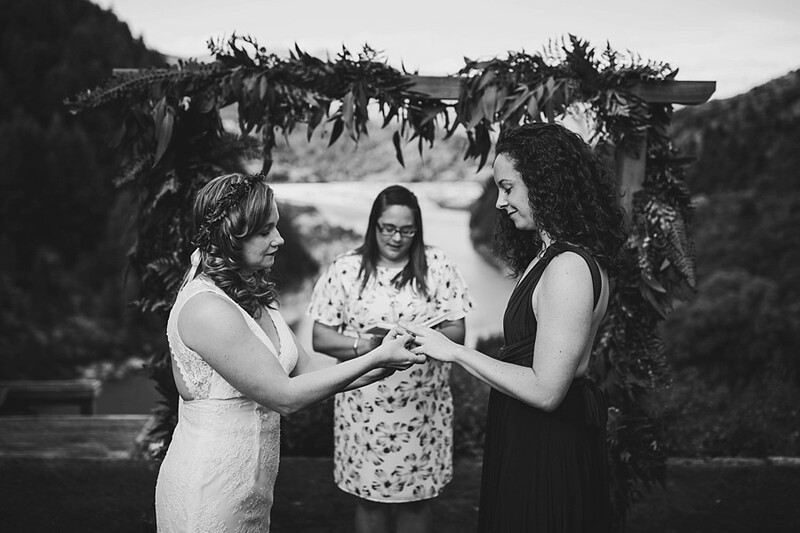 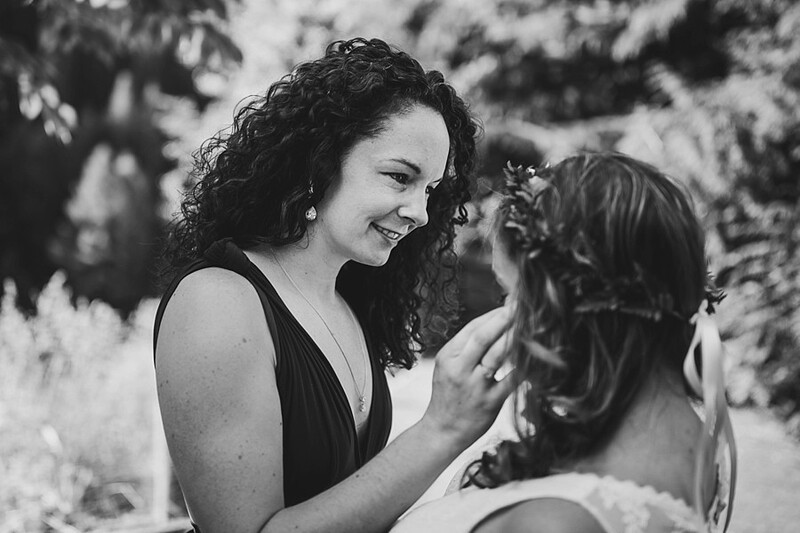 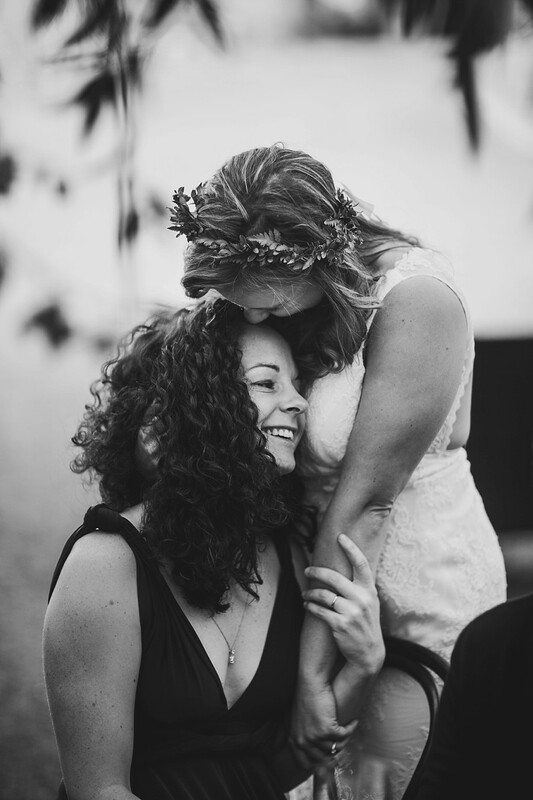 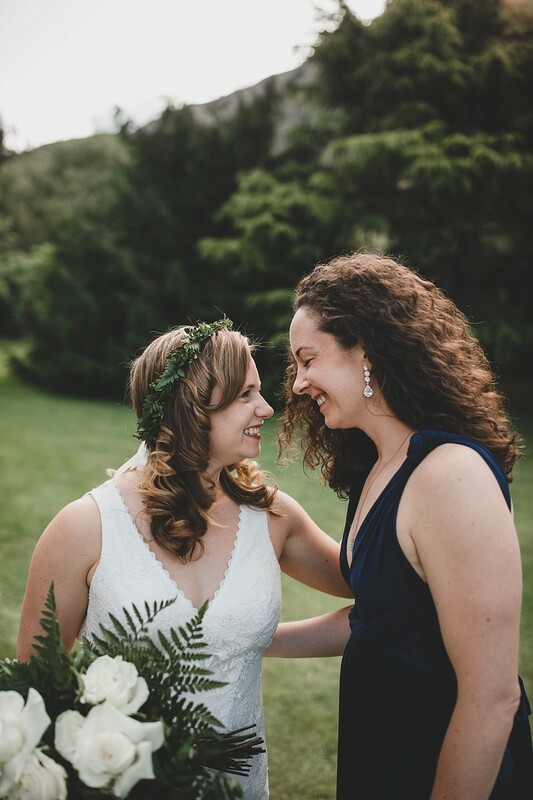 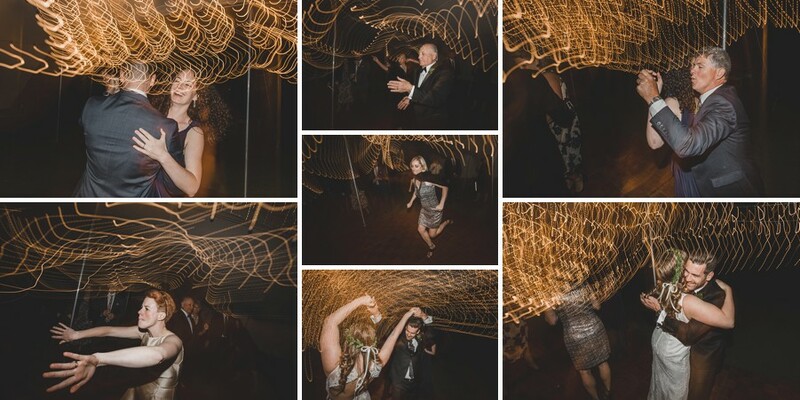 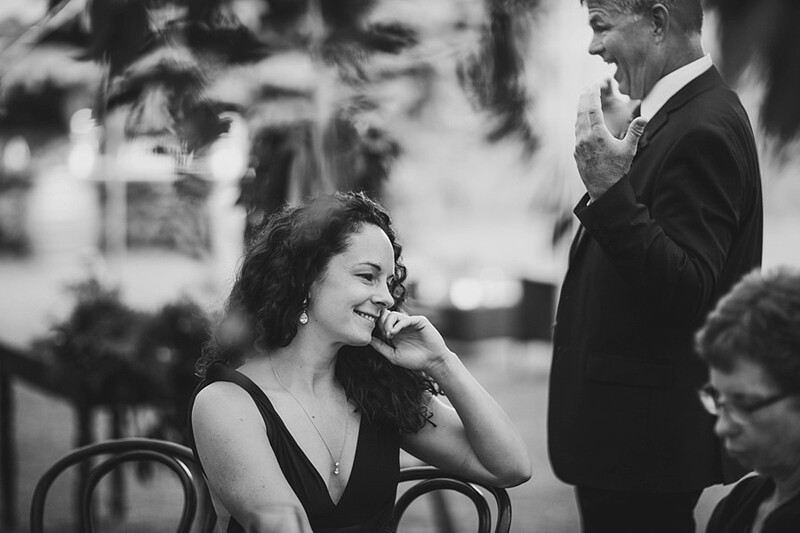 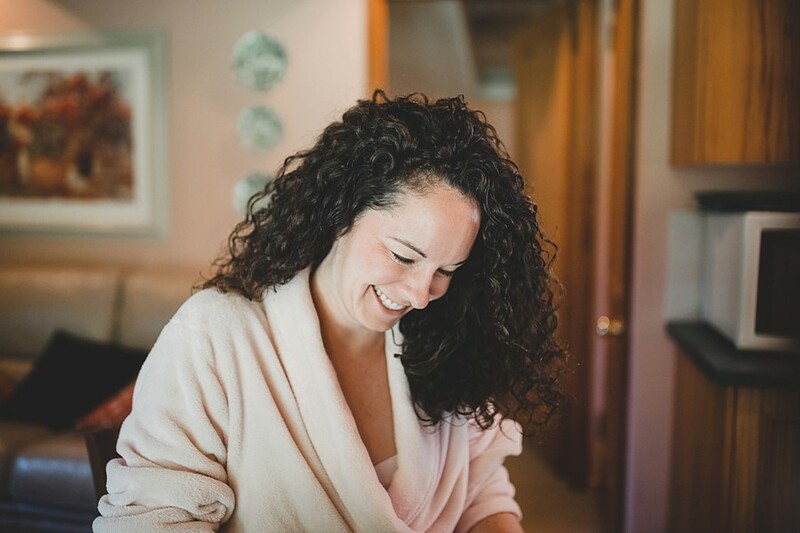 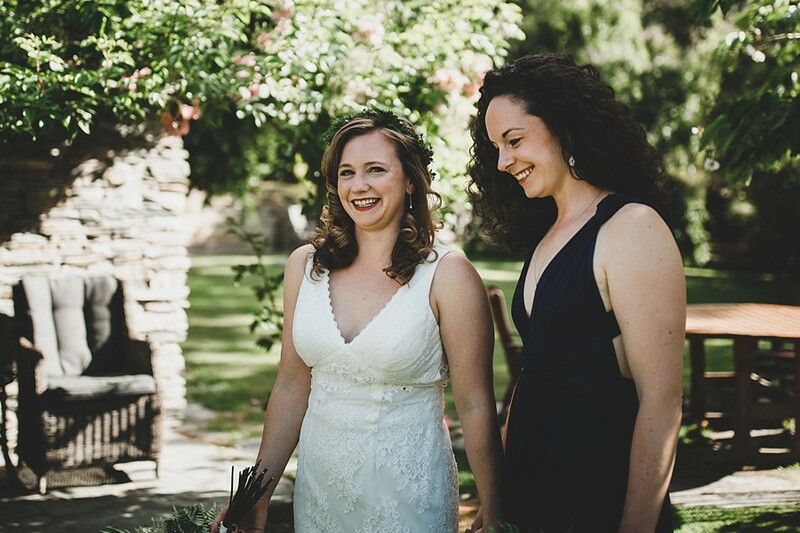 Marilee & Melissa had a gorgeous and intimate wedding at Trelawn Place in December. 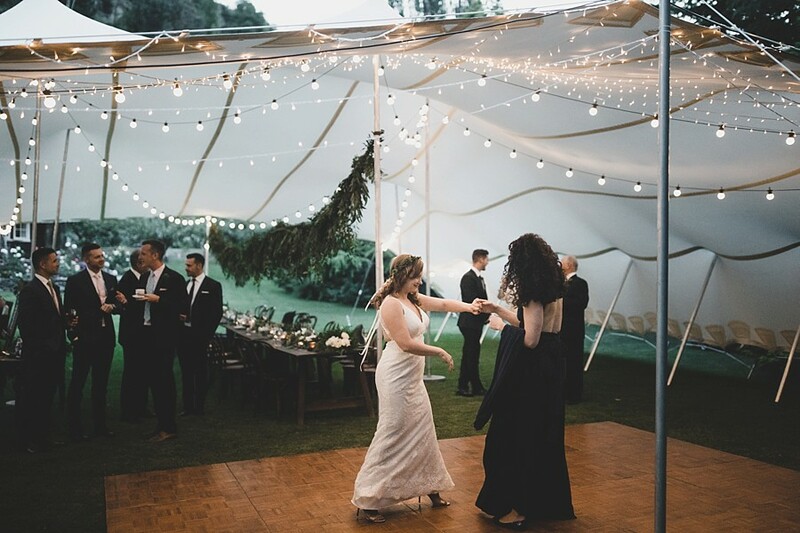 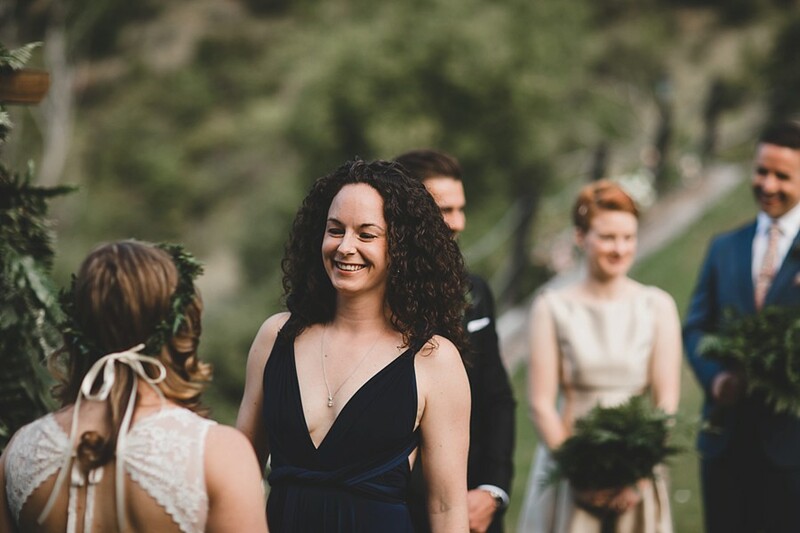 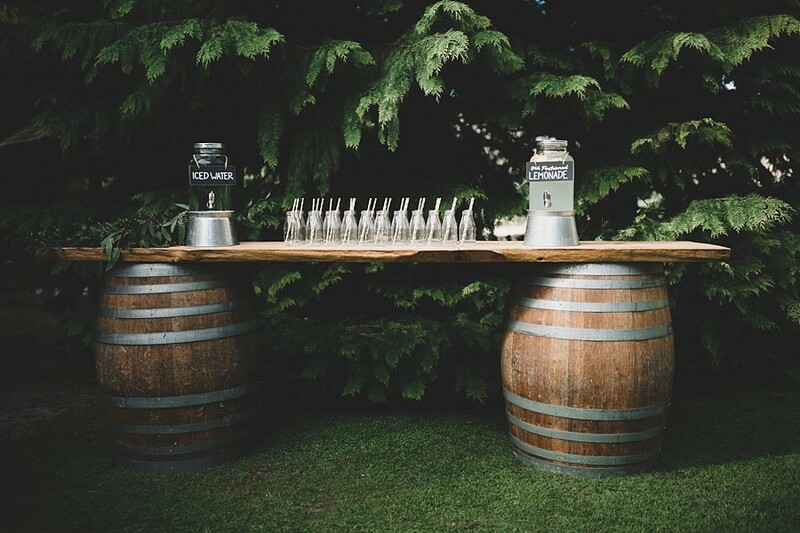 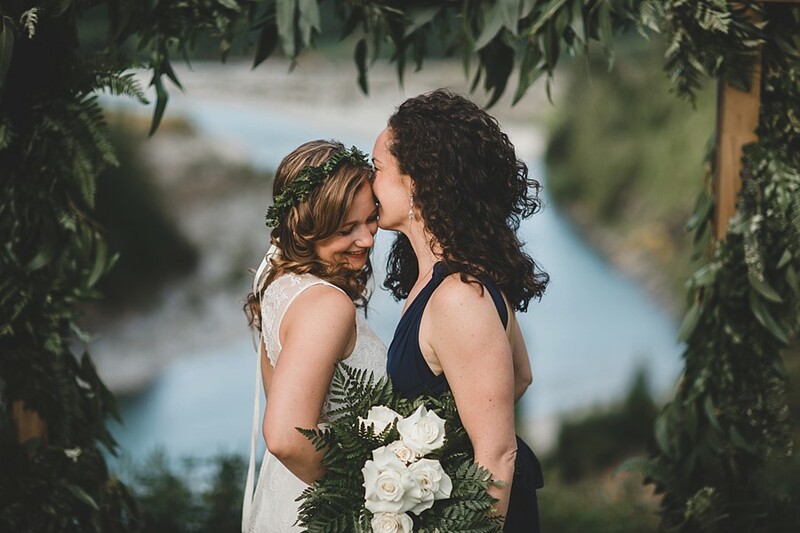 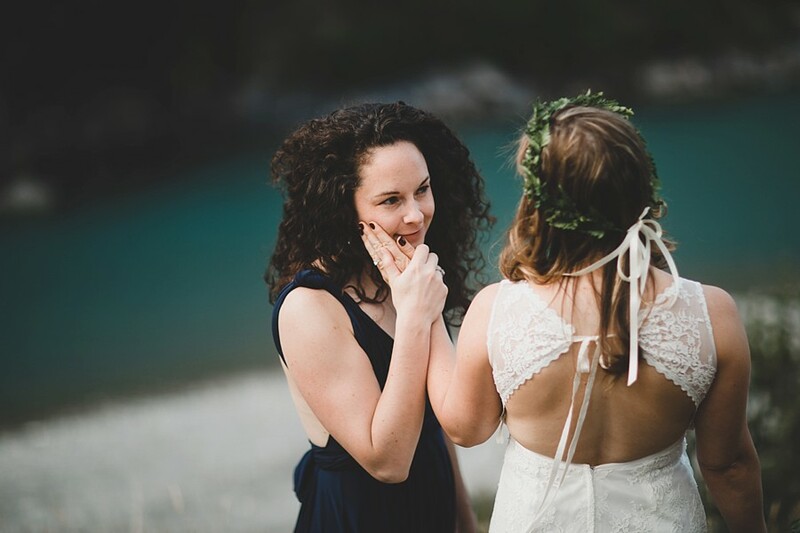 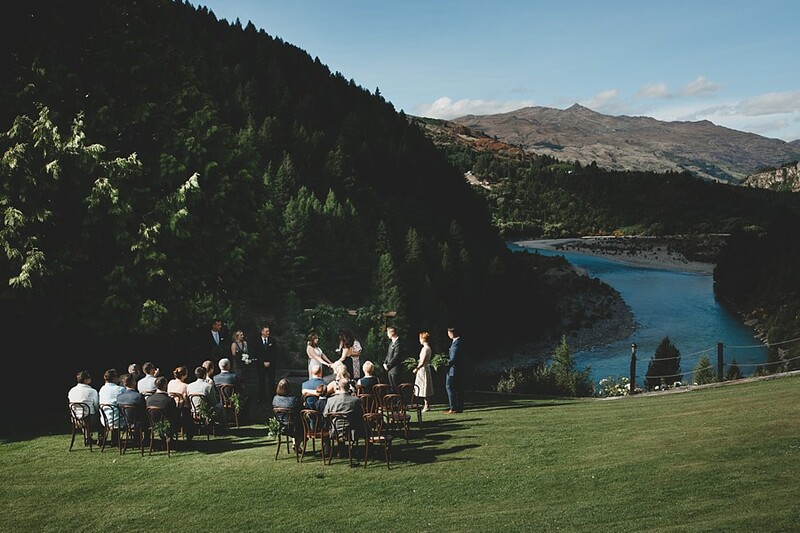 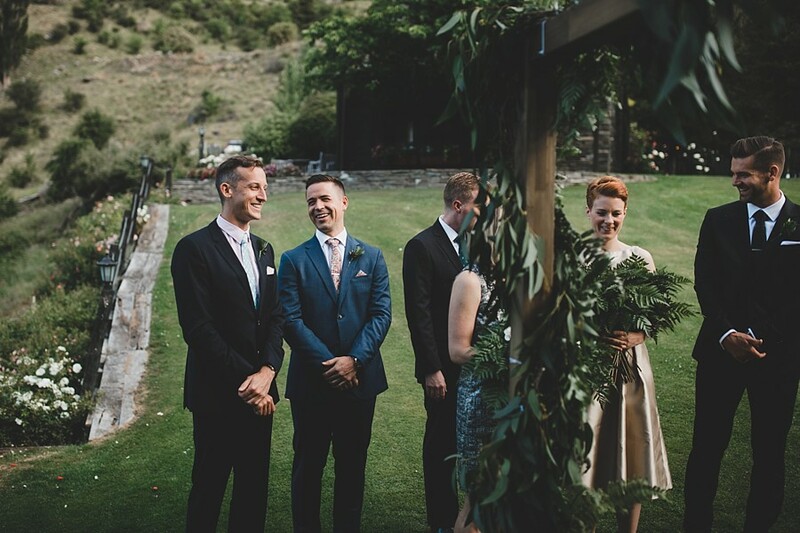 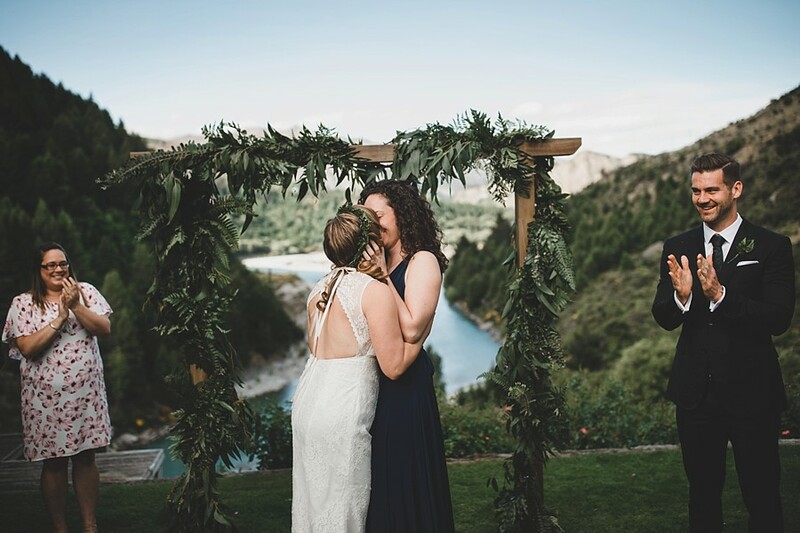 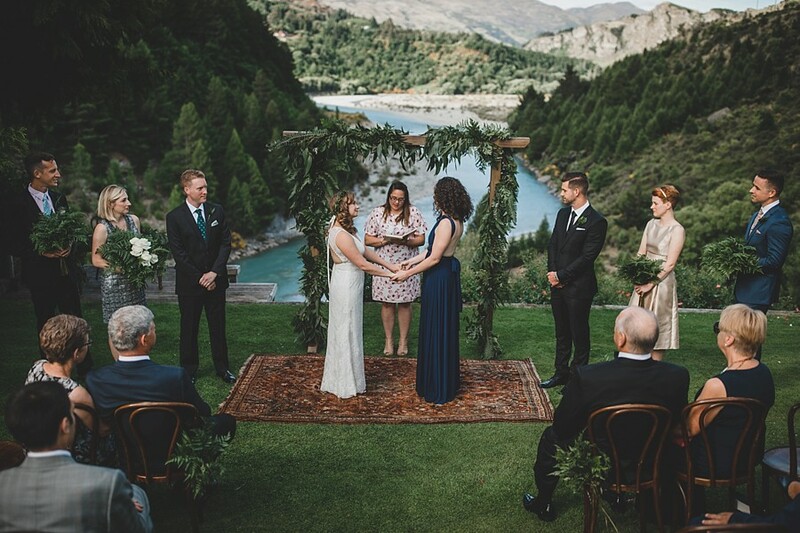 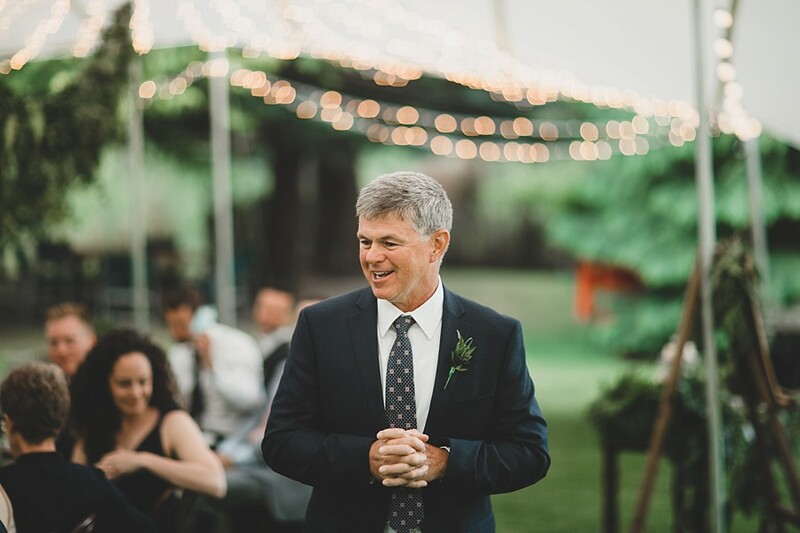 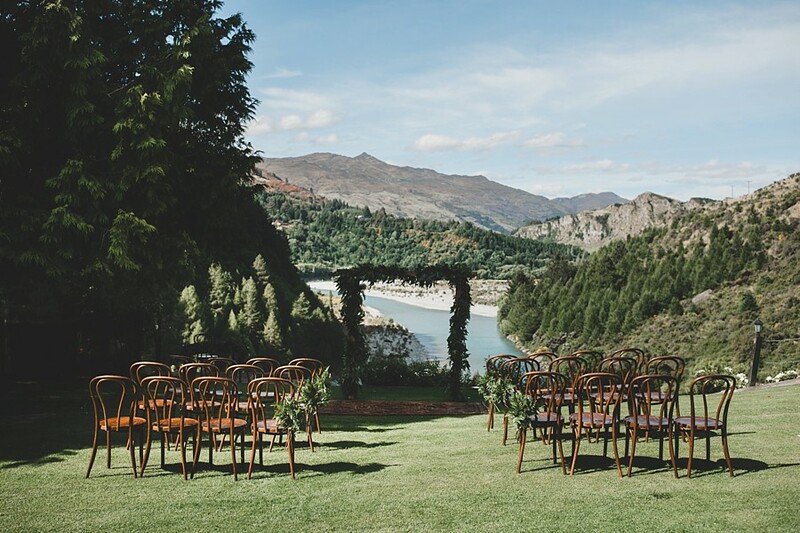 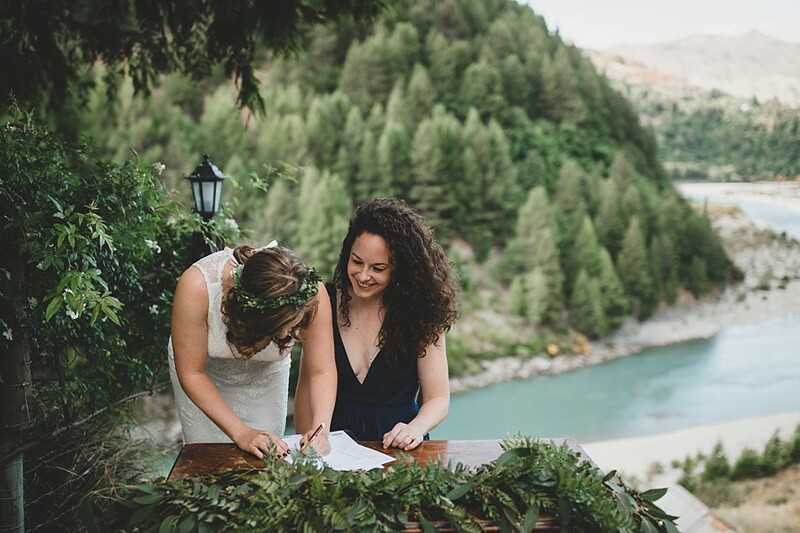 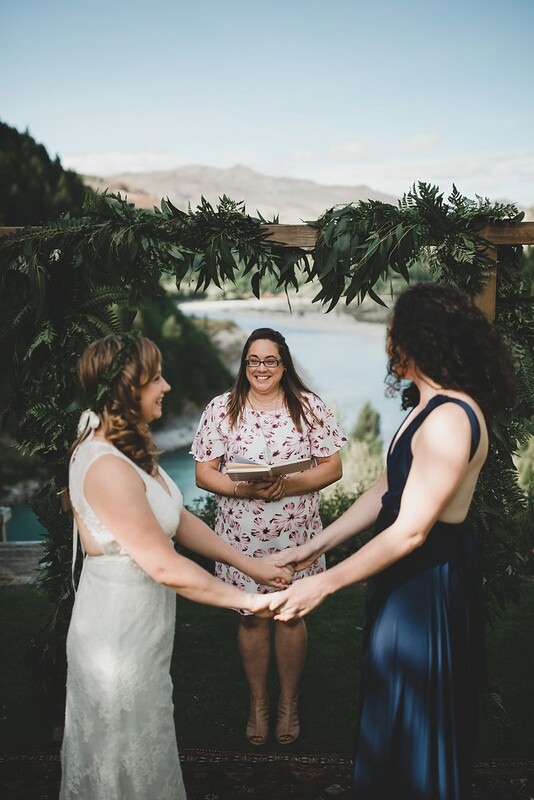 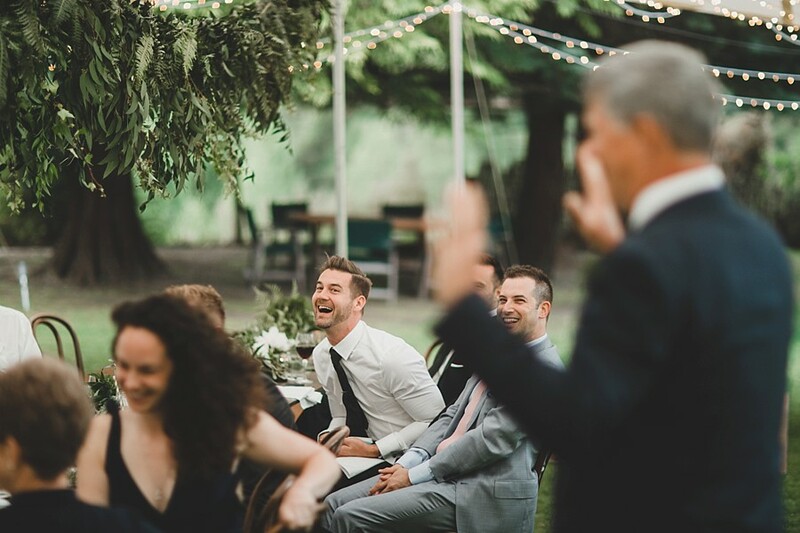 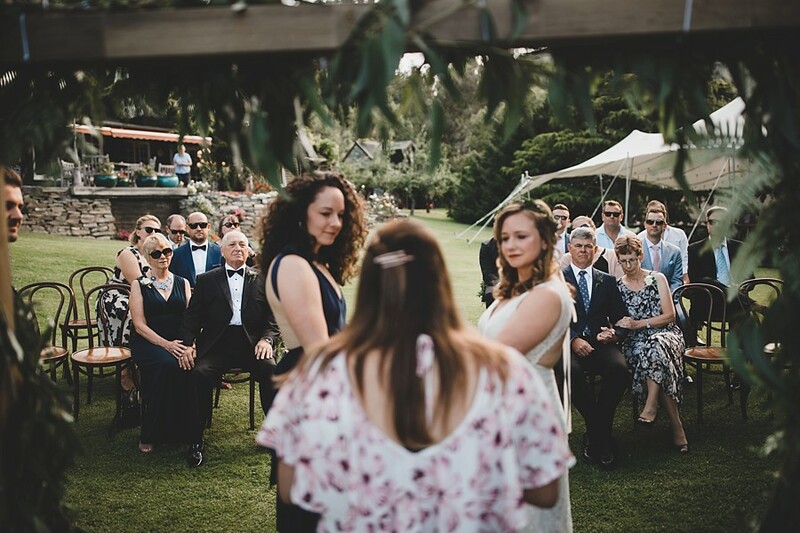 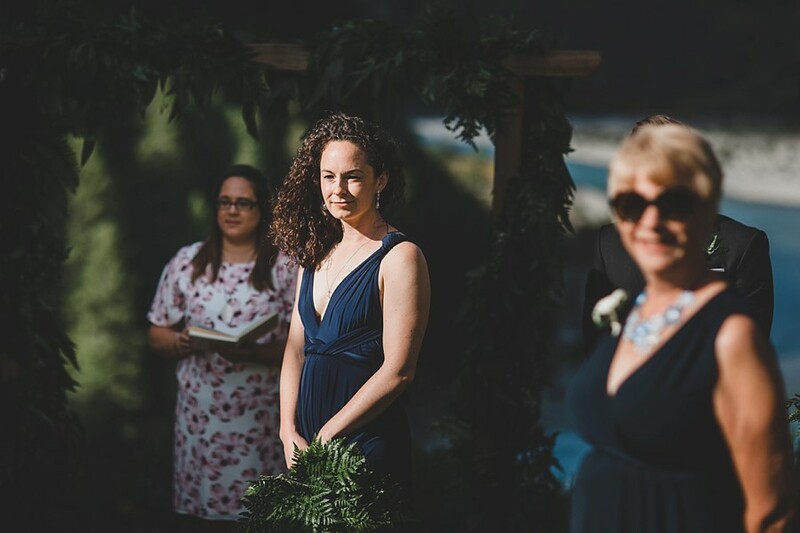 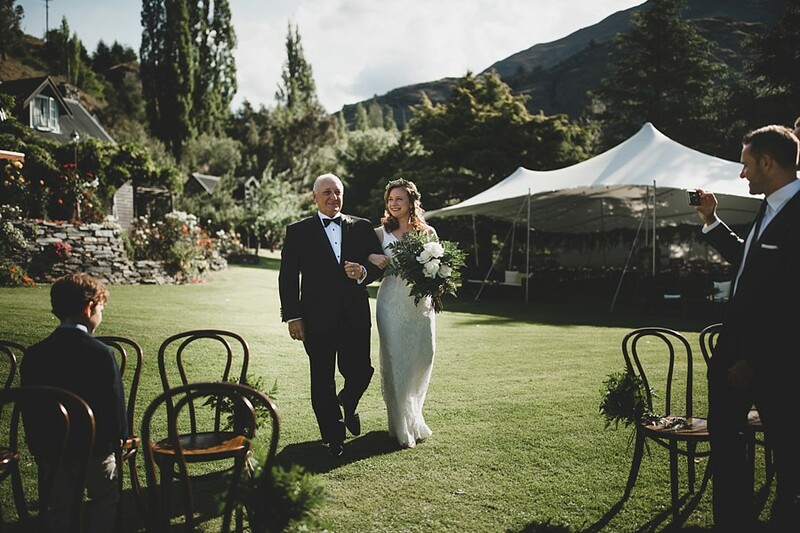 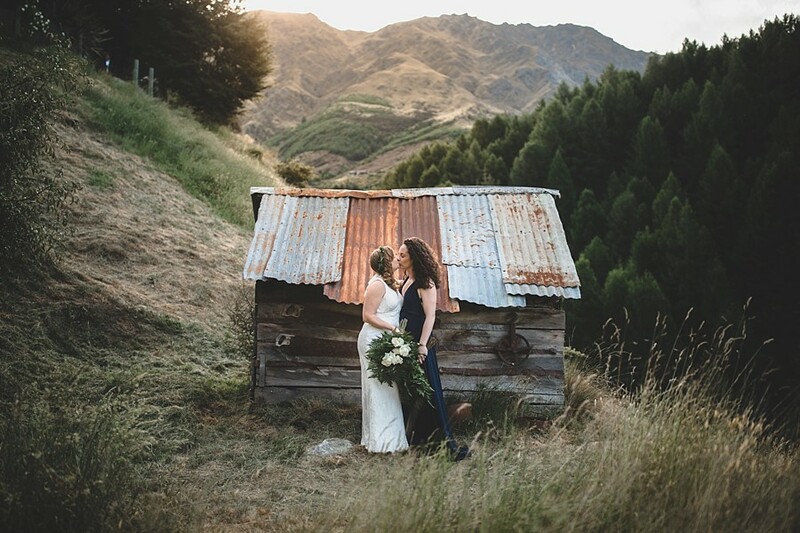 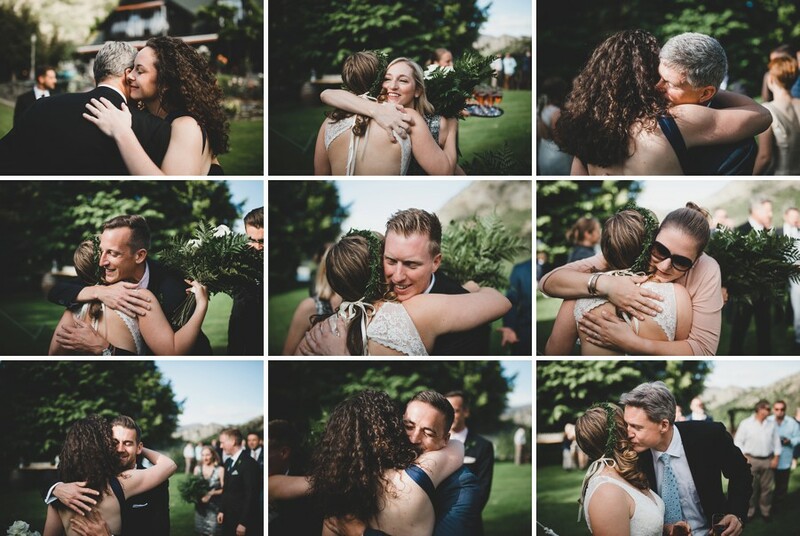 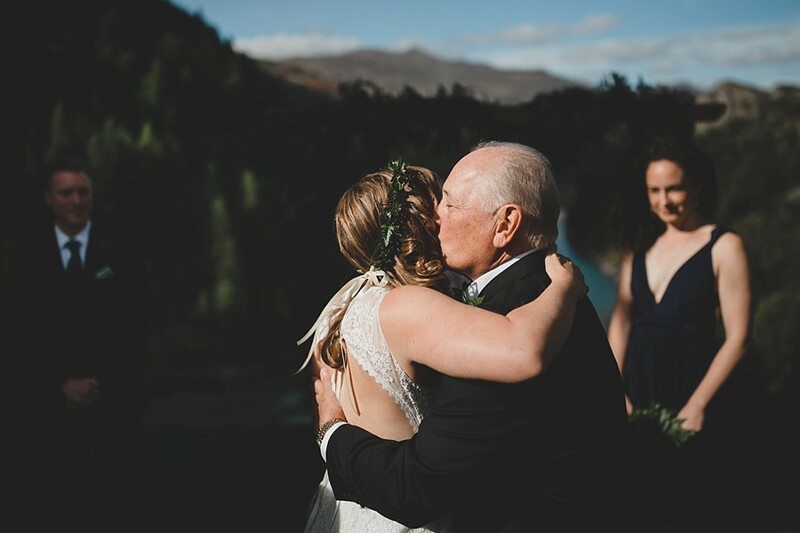 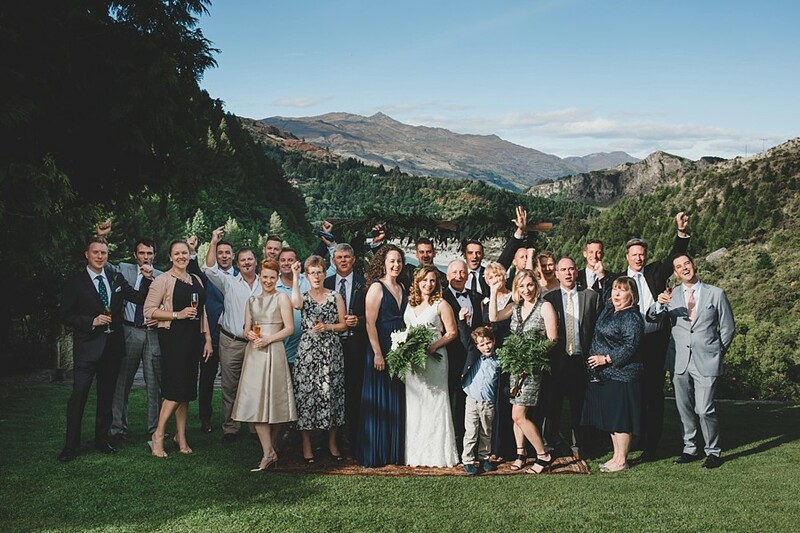 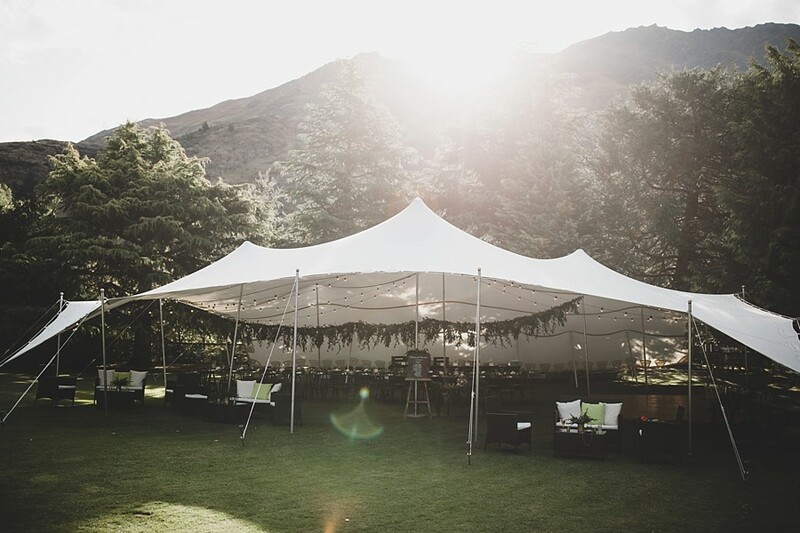 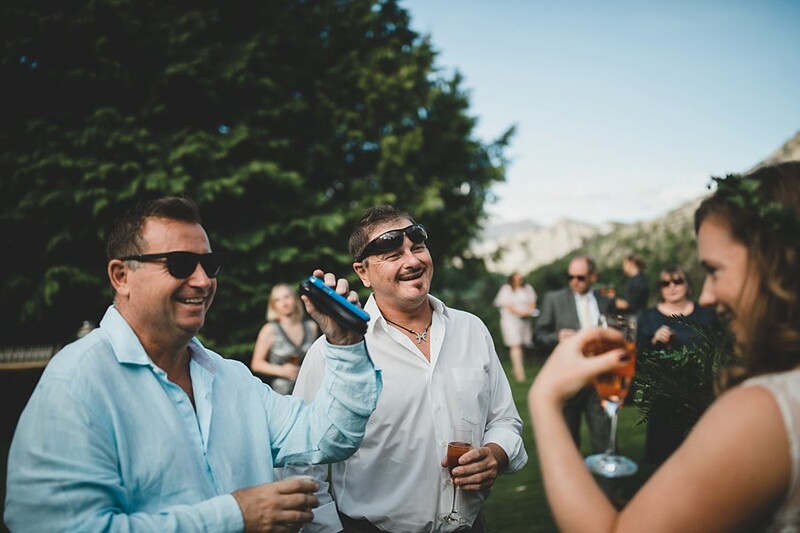 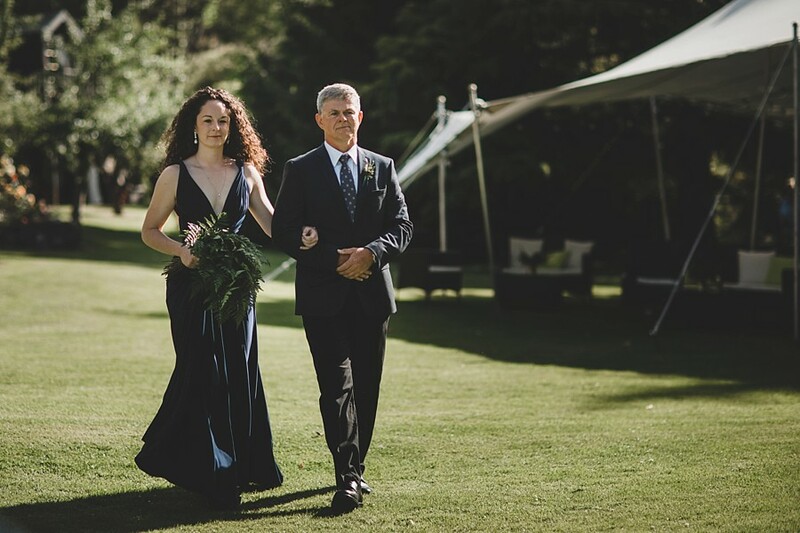 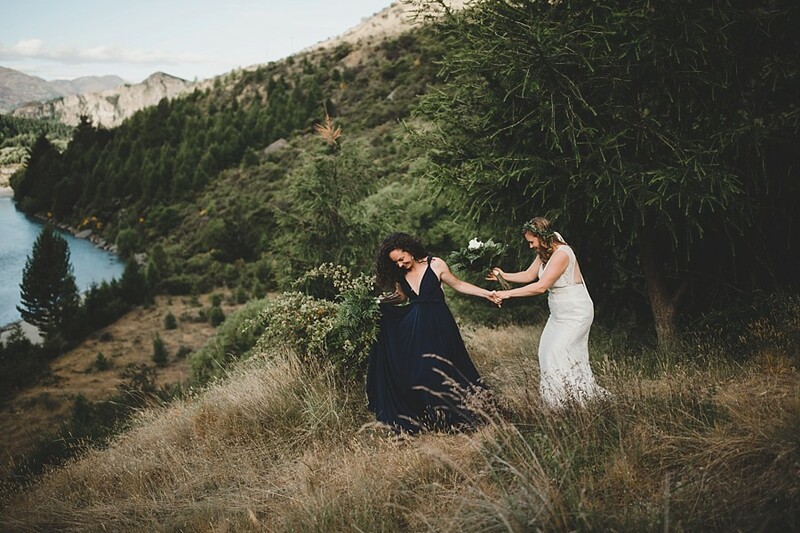 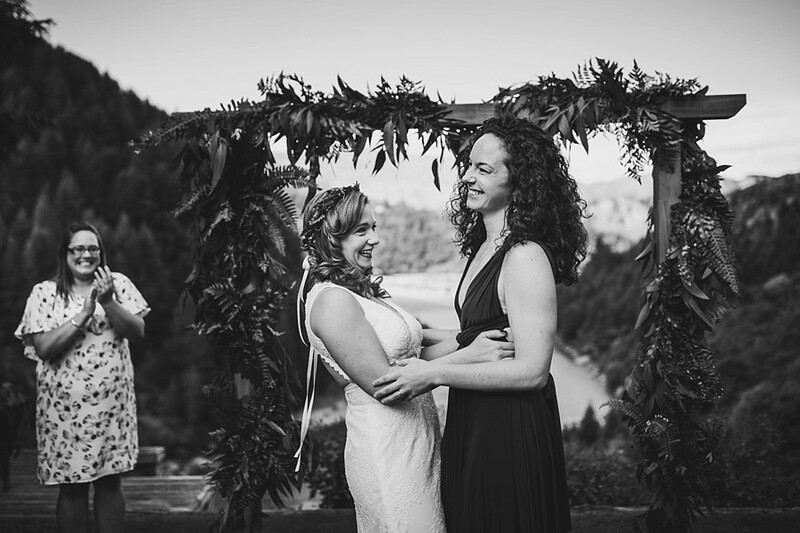 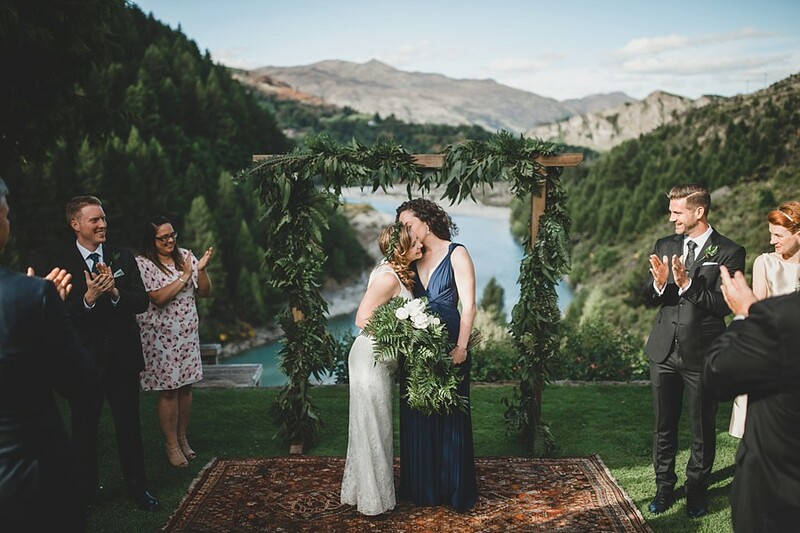 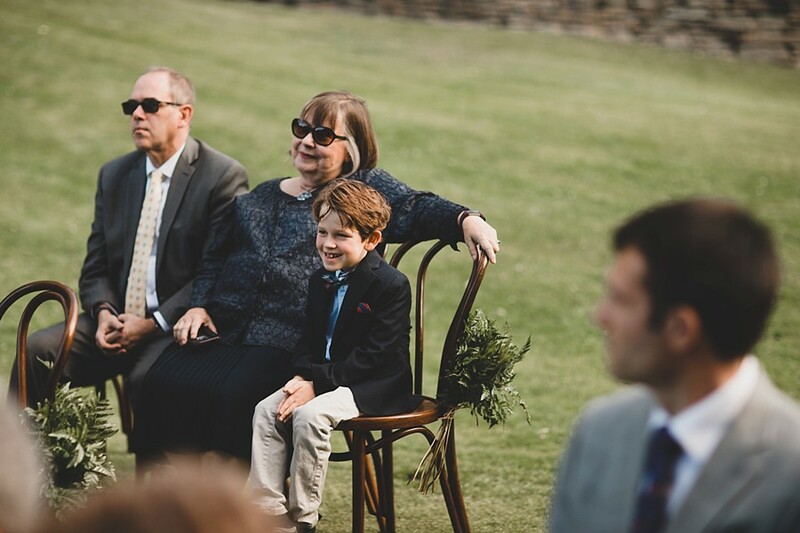 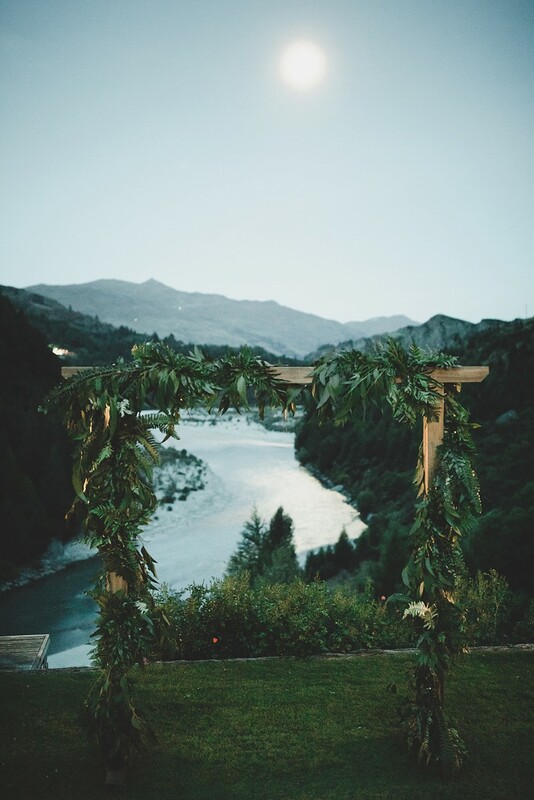 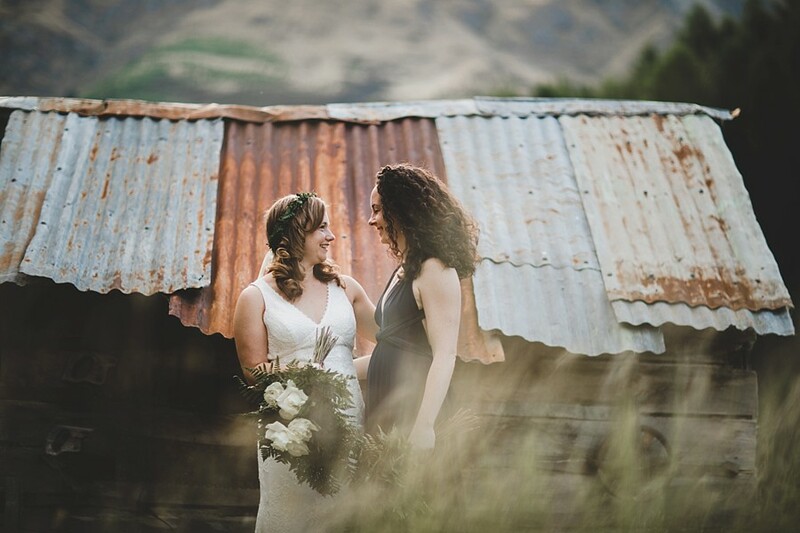 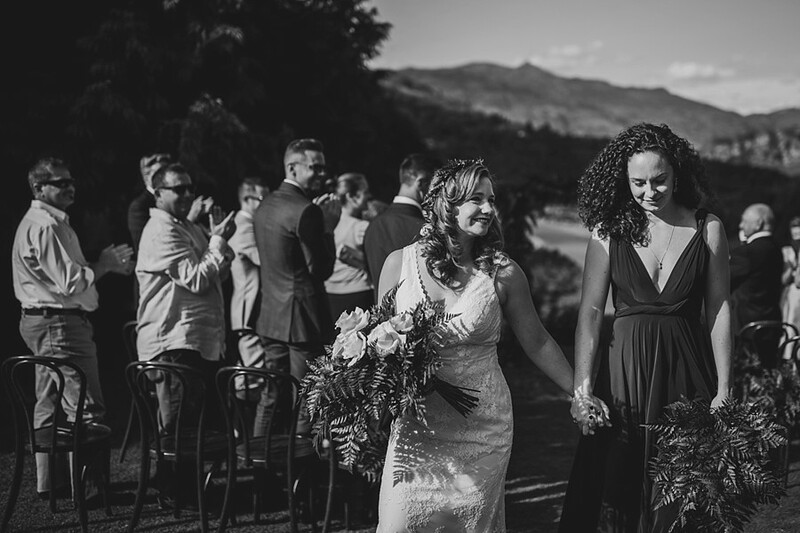 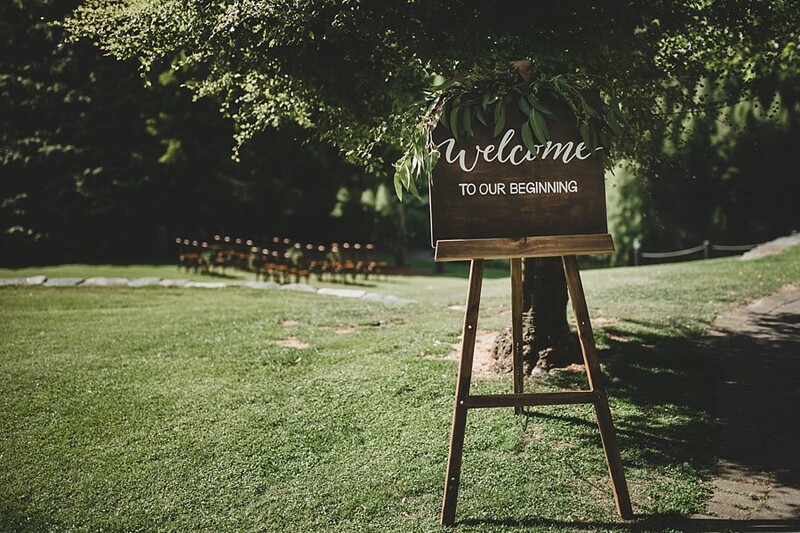 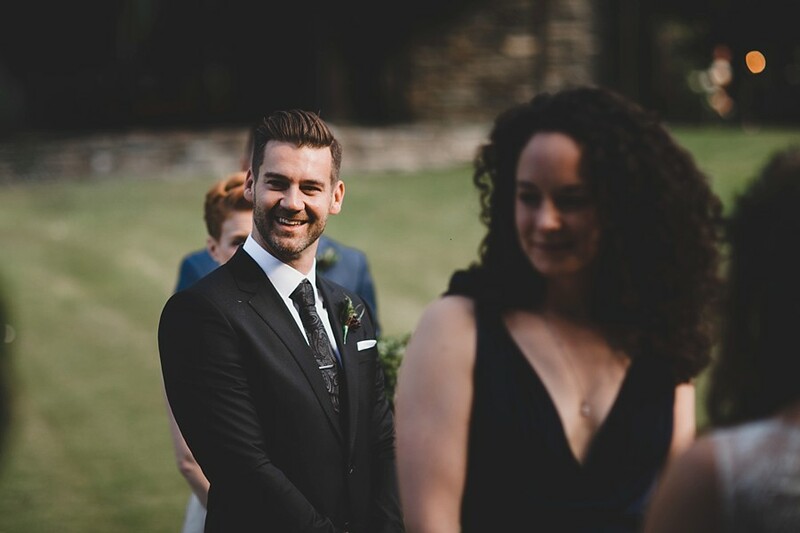 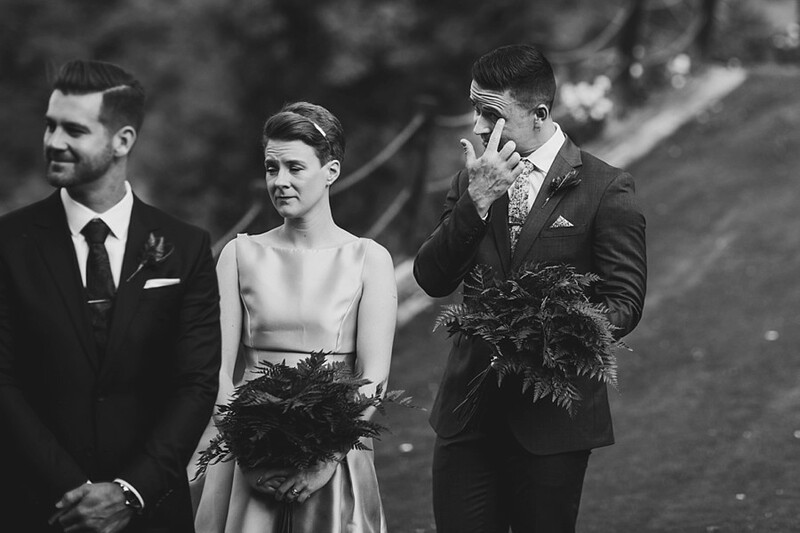 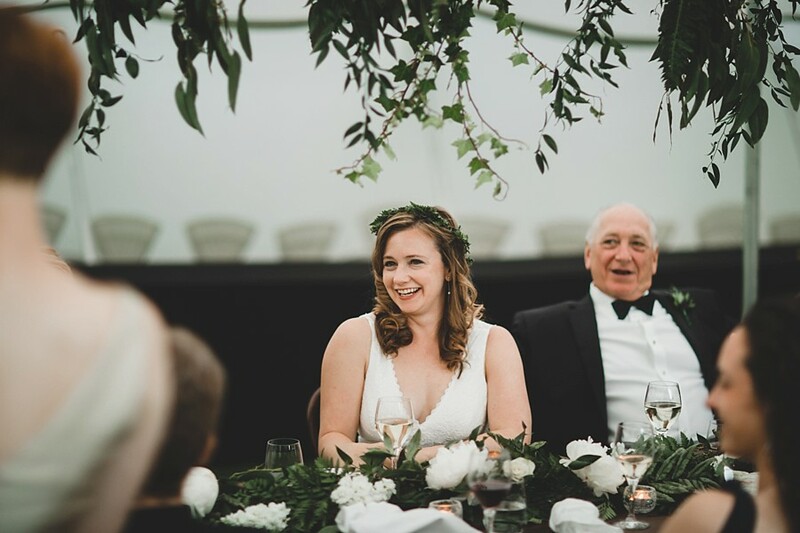 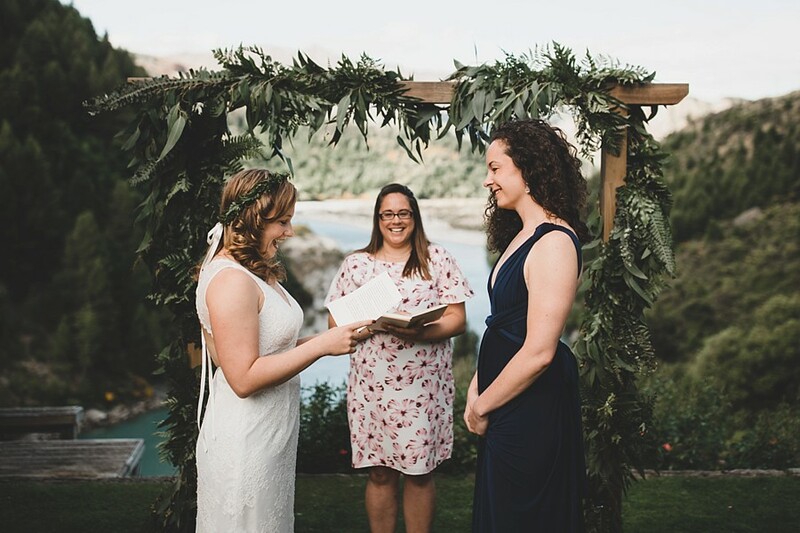 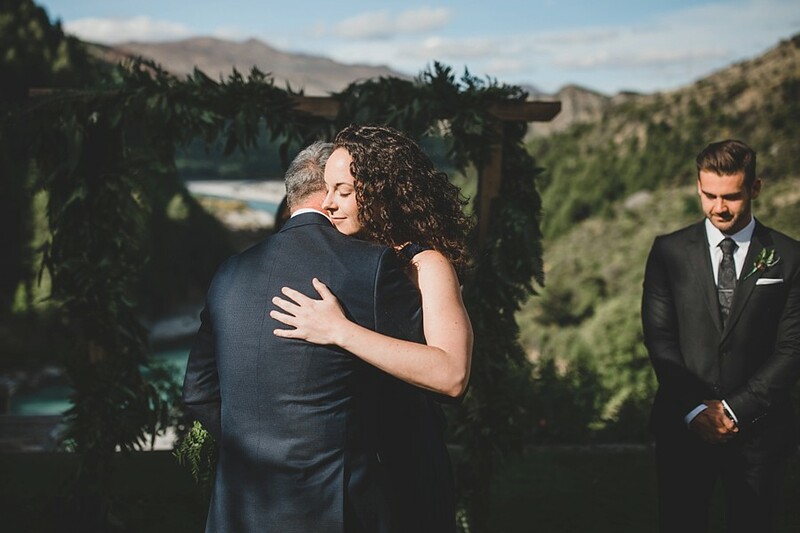 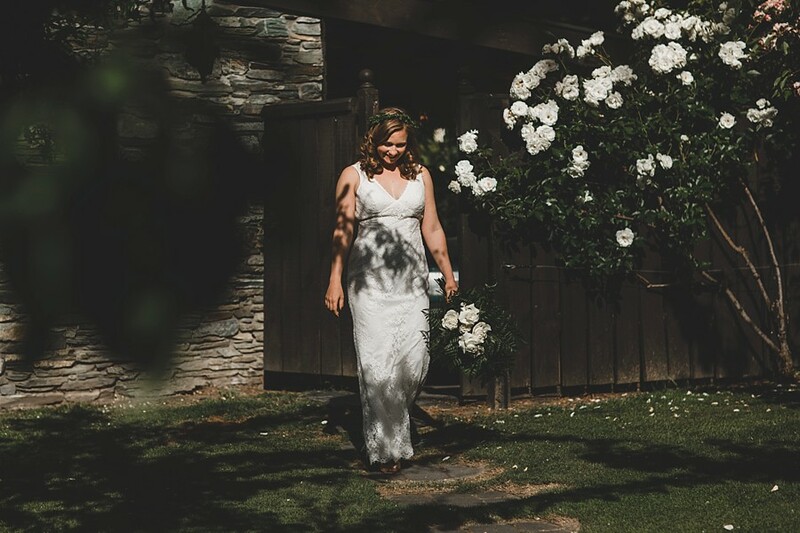 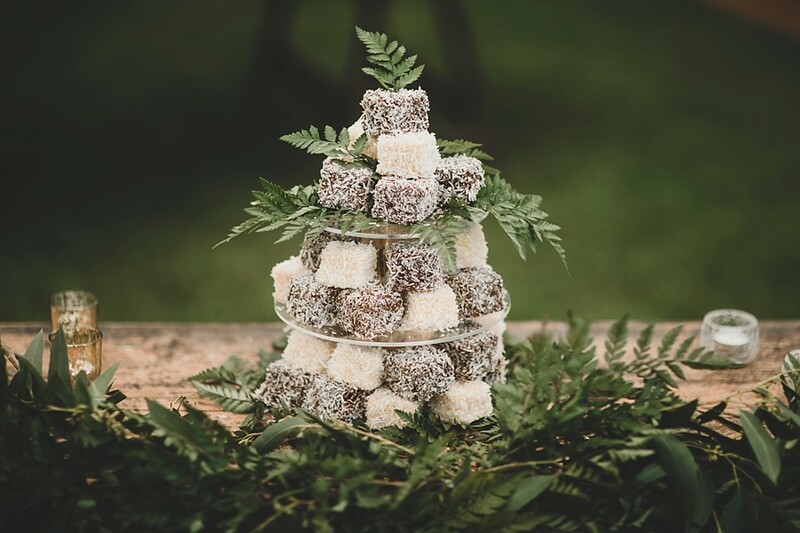 With beautiful views overlooking the Shotover River and Coronet Peak, their evening wedding was rather special. 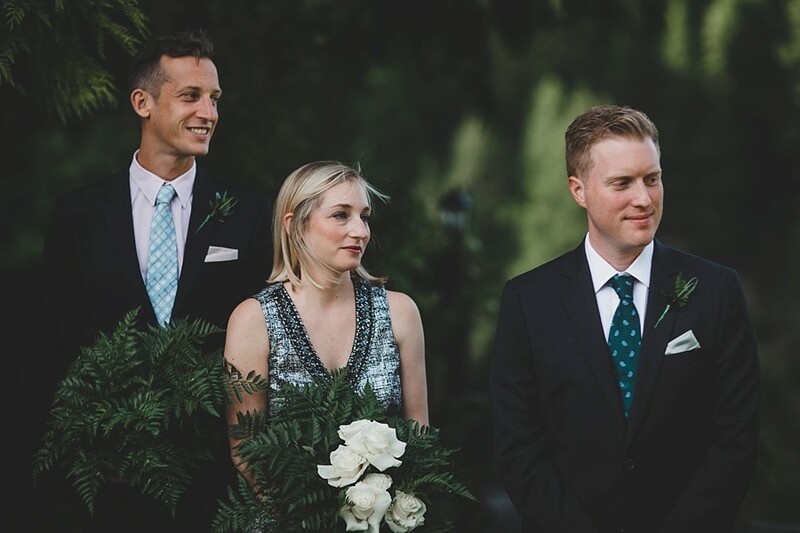 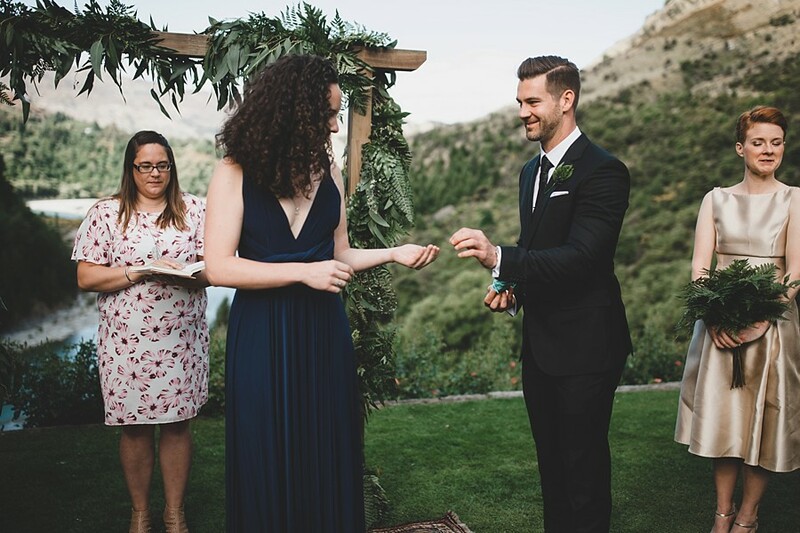 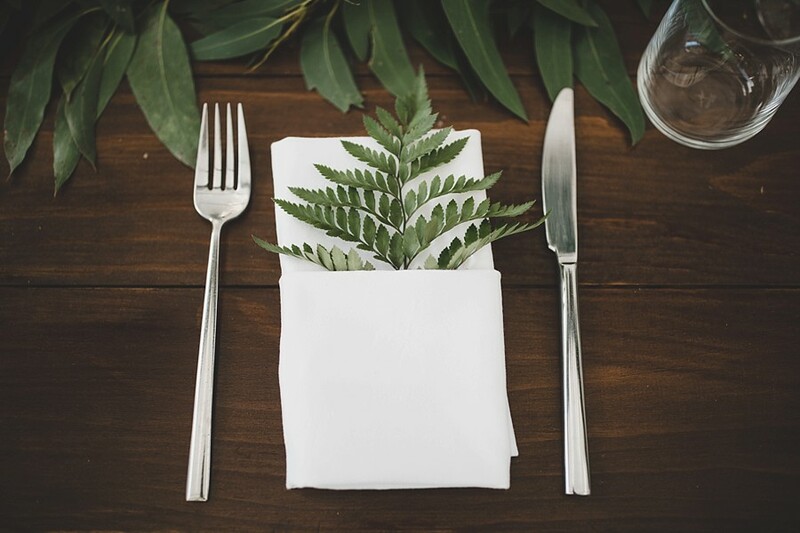 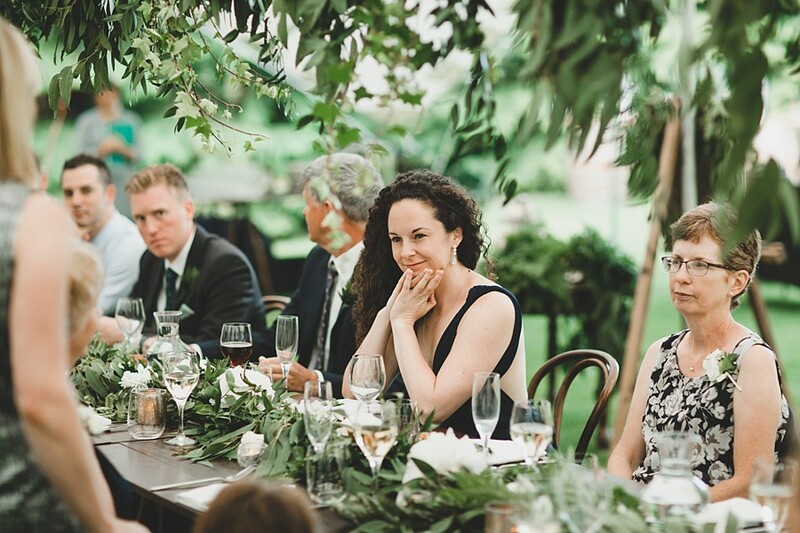 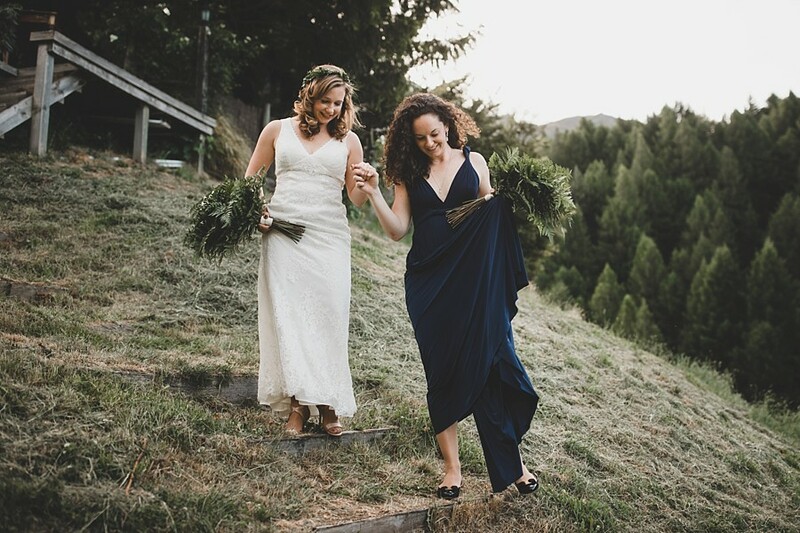 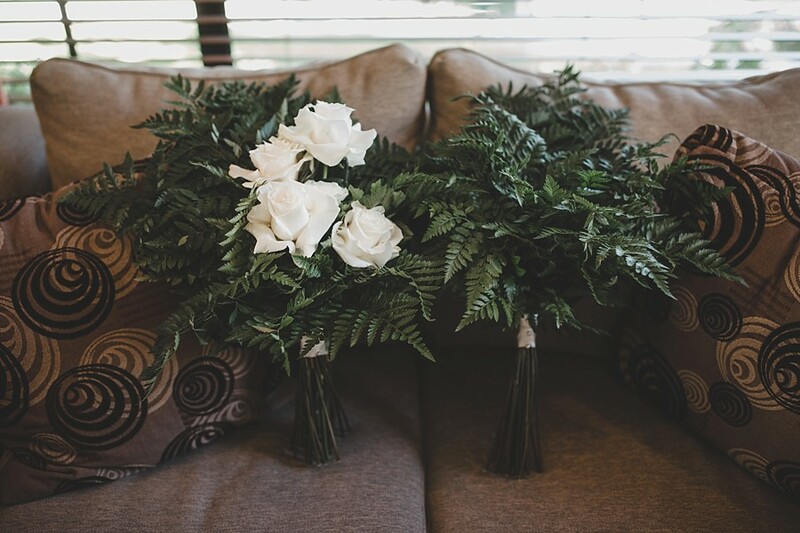 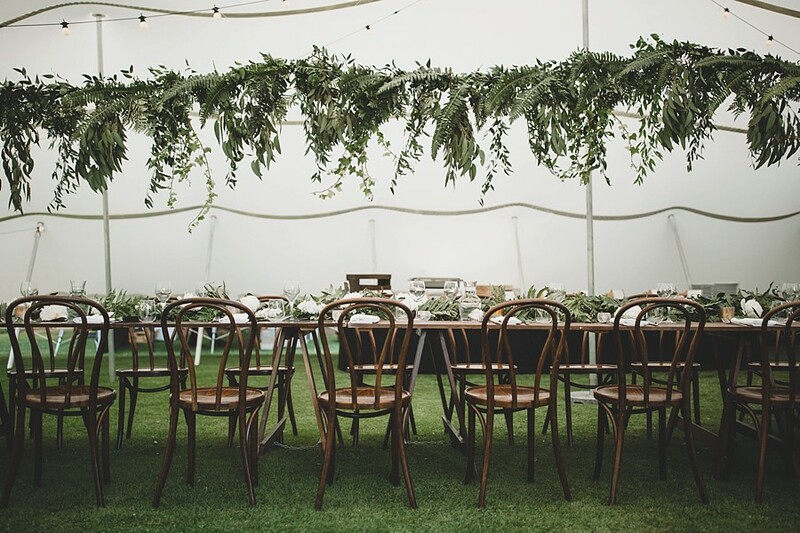 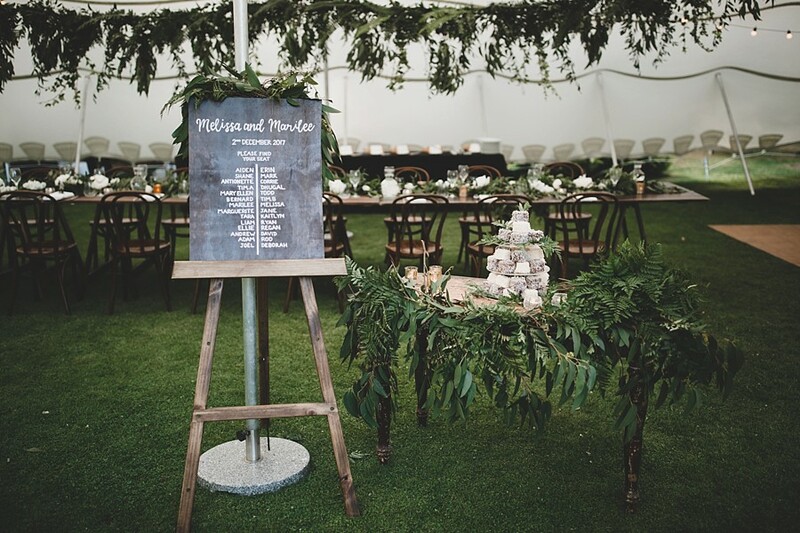 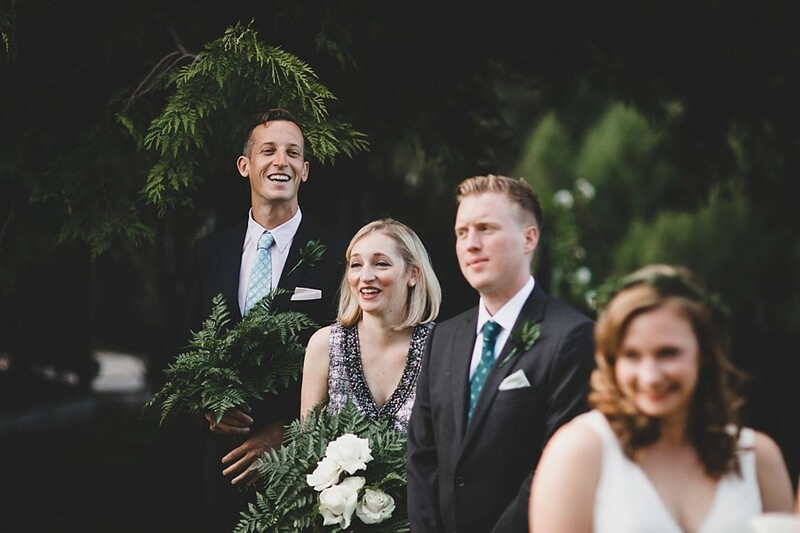 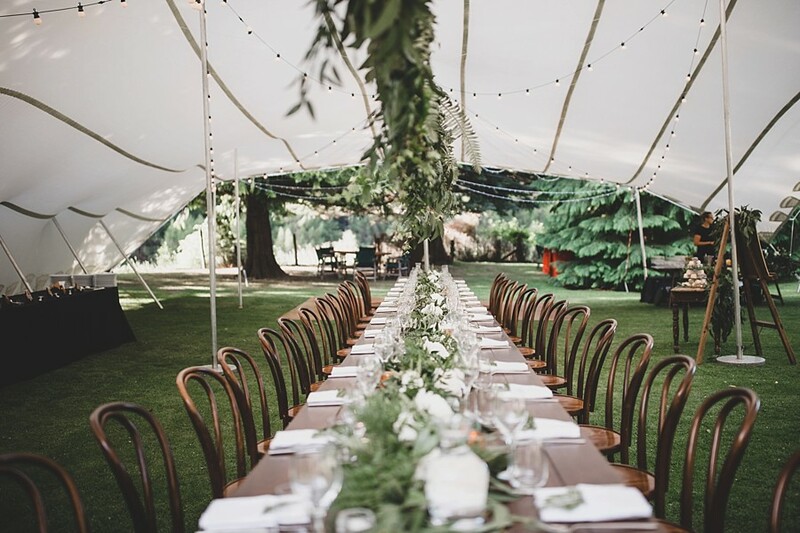 We loved the gorgeous styling and use of foliage. 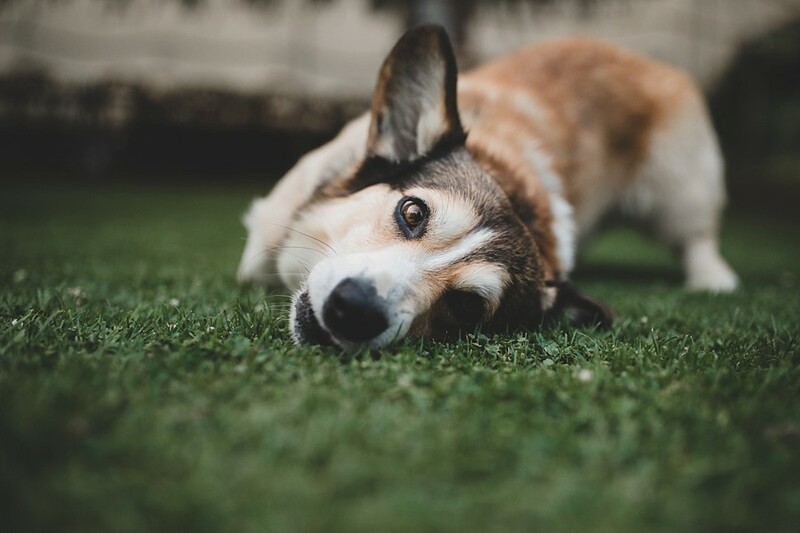 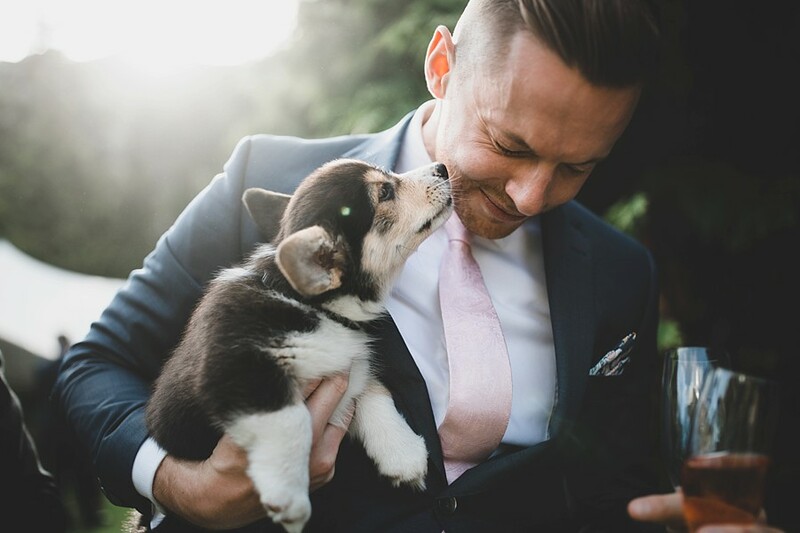 We even had a couple of doggie surprises from the resident corgi and new pups.